Spot on. Would highly recommend this org. website is well organised and very helpful, with plenty of useful information on the items that they are selling! very pleased I found this website. The Hybrid ‘E’ version also has optional EPS (Emergency Power Supply) functionality, allowing the end user to make use of their stored energy in the event of a power outage. 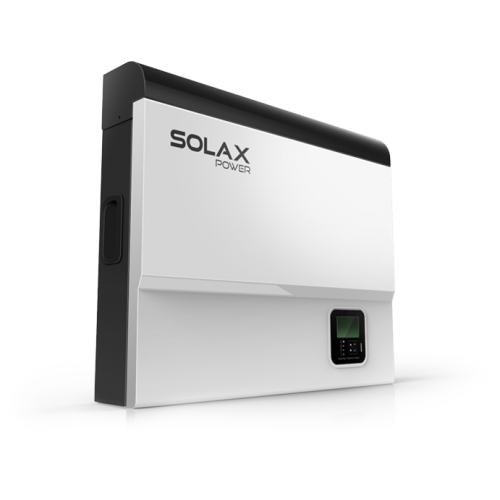 The E version Hybrid battery storage inverter is installed with a changeover switch that gives the end user complete control. When grid power is lost, the inverter goes into EPS mode ready for the customer to swtich over once they have prioritised which essential devices and appliances they wish to power. This manual control is essential as it ensures that non-essential heavy load devices can be switched off ensuring that users get the most of the stored energy at a time when they need it most. The ‘E’ series can also work as a completely off-grid system.